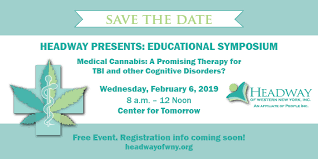 Headway of WNY, an affiliate of People Inc., will host a free educational symposium, “Medical Cannabis: A Promising Therapy for TBI & Other Cognitive Disorders?” on Wednesday, February 6, from 8 a.m. to noon. The event will be held at the University at Buffalo Center for Tomorrow, 101 Service Center Road, Amherst, NY (North Campus, Flint Road entrance, off Maple Road). The featured speaker is Dr. Laszlo Mechtler, medical director, Cannabis Clinic at DENT Neurologic Institute. The symposium will include up-to-date information about the current state of Medical Marijuana, including legal aspects and common misconceptions. The symposium will include a panel of experts from PharmaCannis, a local medical cannabis dispensary, along with a health and wellness fair. The symposium is ideal for people living with the after-effects of a traumatic brain injury, cognitive disorder or chronic health condition, as well as for caregivers, medical professionals and wellness specialists. Headway of WNY, a not-for-profit agency and an affiliate of People Inc., provides support groups, trainings and educational programs to both survivors and caregivers of brain injury. 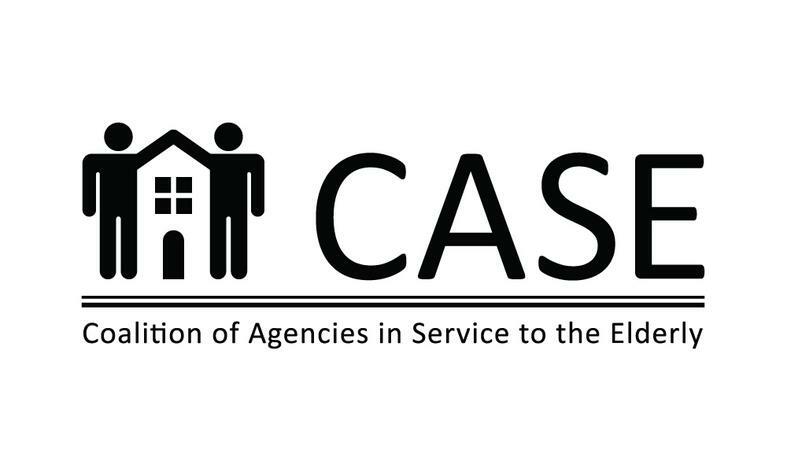 Headway of WNY is a support and advocacy agency for persons with brain injuries and other disabilities and the Regional Resource Center/Single Point of Entry for the New York State Department of Health’s Nursing Home Transition and Diversion Waiver and the Traumatic Brain Injury Waiver. For more information, go to headwayofwny.org or call 716-408-3100. Tropical Party at Weinberg Campus!